Converting grams to milligrams is something you might be asked to do during a math exam. These types of conversions are also common in many science courses. 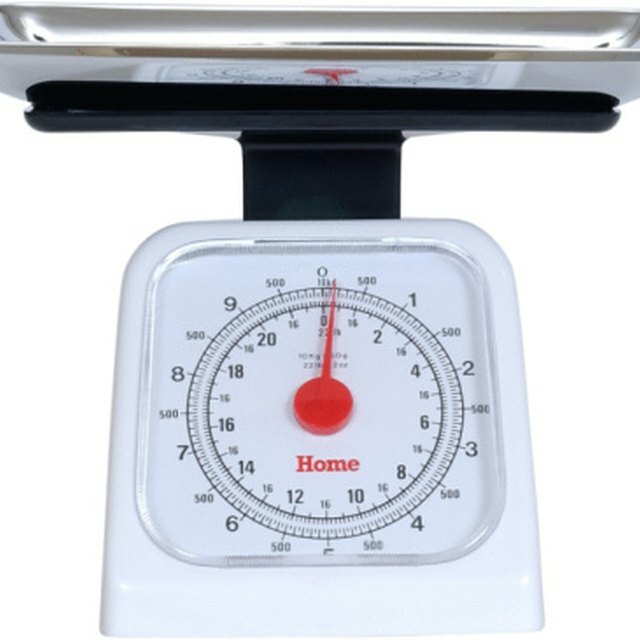 Knowing how to make this conversion is also useful if you plan to create new recipes in the kitchen and you own a scale that only measures in milligrams. You also may have to convert grams to milligrams if you are in a country that uses the metric system. Determine the number of grams you want to convert. For example, you might need to know how many milligrams are in a bag of sugar that weighs 50 grams. Multiply the number of grams times 1,000. You use the number 1,000 because 1,000 milligrams make up 1 gram. Find the product of your multiplication. 50 times 1,000 equals 50,000. Therefore, 50 grams is equal to 50,000 milligrams. 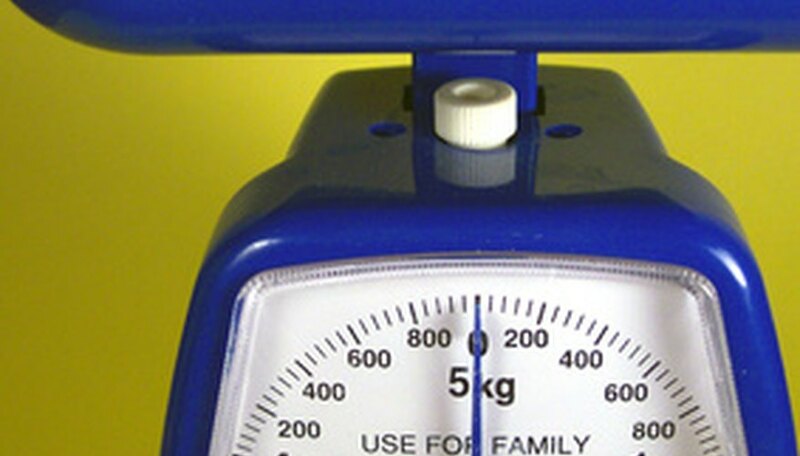 Online converters as well as calculators can be used when converting grams to milligrams. Smith, Andrew. "How to Convert Grams to Milligrams." Sciencing, https://sciencing.com/convert-grams-milligrams-6547835.html. 24 April 2017.